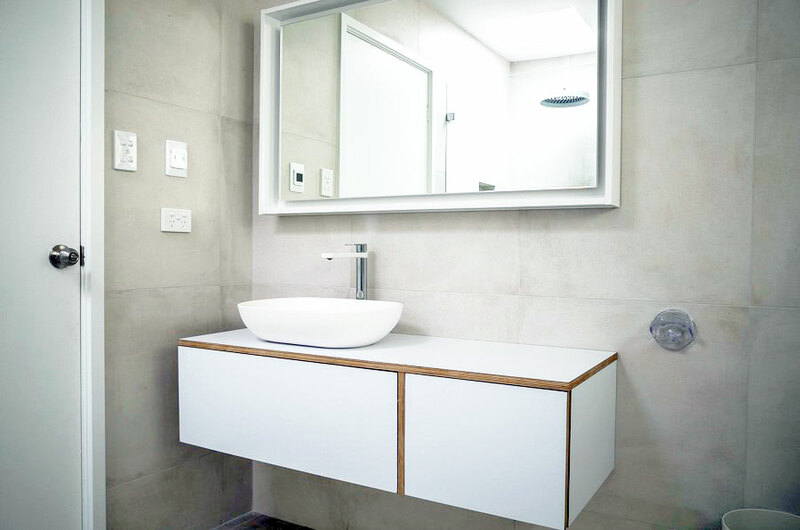 JG Bathroom Renovations Northern Beaches & North Shore. 20+ yrs exp. Experience in all bathroom styles including modern, Hampton, ensuites, laundry integrations and more. Servicing Sydney's Northern Beaches & North Shore. North Shore & Northern Beaches Bathrooms and Tilers Sydney. JG Bathroom Renovations have 20+ years bathroom renovation and tiling experience in both the residential and commercial sector. Our reputation has been built on the foundations of delivering quality work on time and on budget. 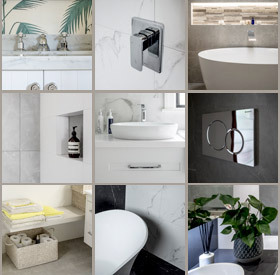 We work closely with clients to help them select tiles and PC items to suit their bathrooms and interior design style. Our innovative design software helps clients envisage exactly how their bathroom will look in realistic 3D rendered images. We provide all services to ensure a seamless start to finish bathroom renovation including plumbing, electrical, rendering, waterproofing, tiling and painting work. This saves our clients the added expense and stress of managing multiple trades. Additionally we happily work with architects, builders, interior designers, project managers and local authority personnel. We couldn’t be happier with Jan, Matt and the team! They were very informative & helpful with the design & completed the bathroom on time. The boys were professional & tidy on site.